If I were Tom, what would I do? Tom is dealing with prostate cancer. Learn about his journey - the waiting, the treatments and side effects - through this interactive site that will answer questions. 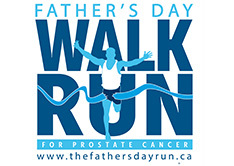 Prostate Cancer is the number one cancer for men and the third-leading cause of cancer death in Canadian men. Your 'number' is your PSA 'score'. It's only a prick in the arm… but that PSA score can save your life! Your ‘number’ is your PSA ‘score’, which can save your life! 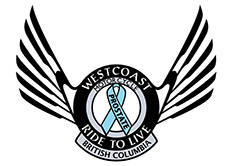 Prostate Cancer BC has support groups all over the Province. When do I get checked? We recommend you start a conversation with your health care provider when you reach 40. Remember you are not alone... we are here to help. 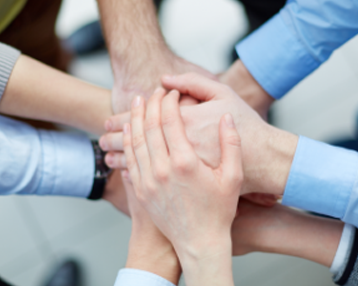 Prostate Cancer Foundation BC provides survivorship programs through our BC support groups, information packages and mentoring. We have professional "survivor" speakers that will talk to your group or business free of charge. 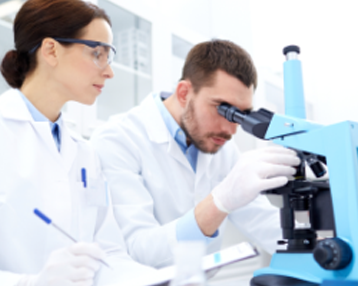 We fundraise to provide research scientists the opportunity to continue life-saving work. All of this and more is done mostly by volunteers working in communities across BC.